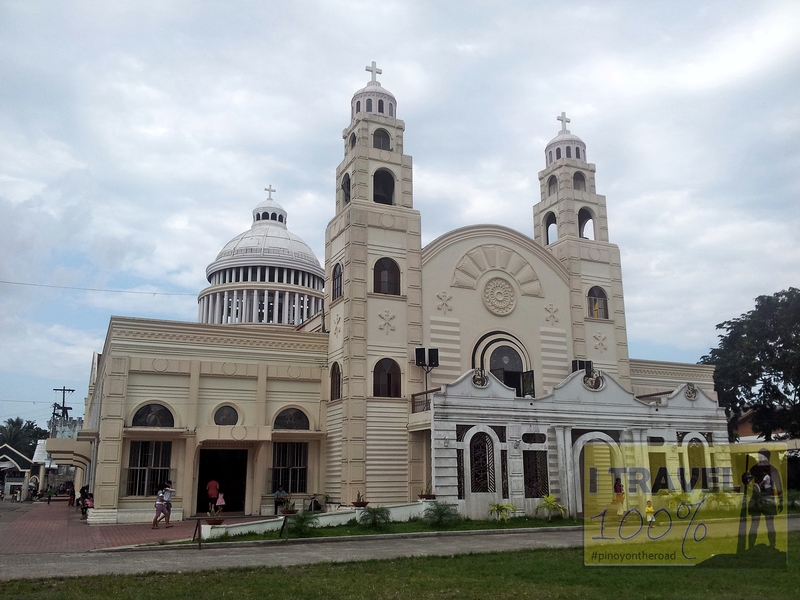 Undeniably the most noticeable structure in the whole of Sorosogon City, the Cathedral of Sts Peter and Paul has a huge dome ala-Vatican that dominates the city’s skyline. 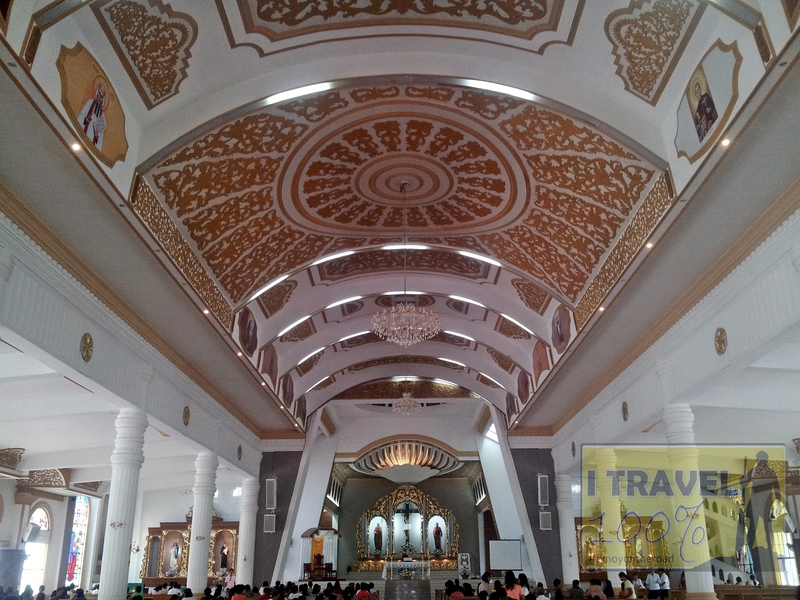 The new church was inaugurated on April 27, 2011 on the occasion of the 60th year of the Diocese of Sorsogon. 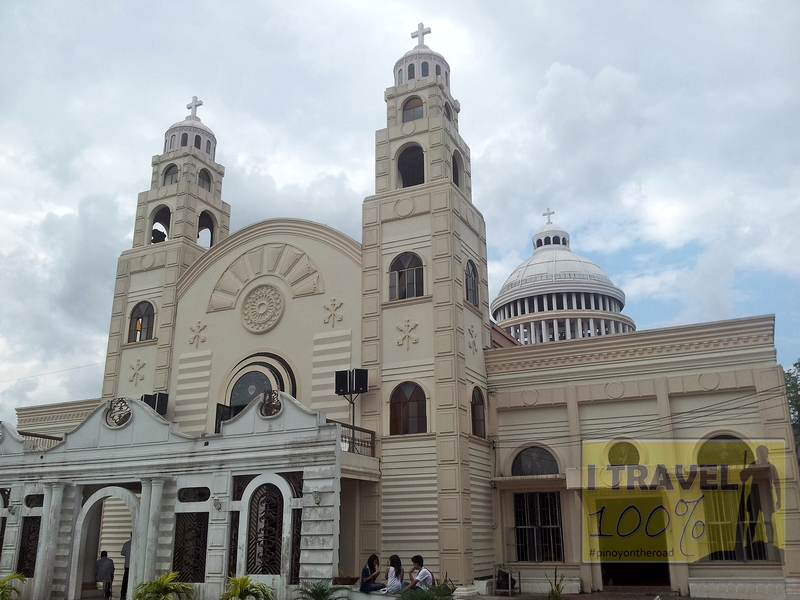 Controversies aside (if you don’t know the history of the renovation of this church, that is), it looks really nice and beautiful EXCEPT for the obvious fact that it is surrounded by many business establishments RENTING to the church. Call it commercialization or perhaps the Diocese need more money for its mission? 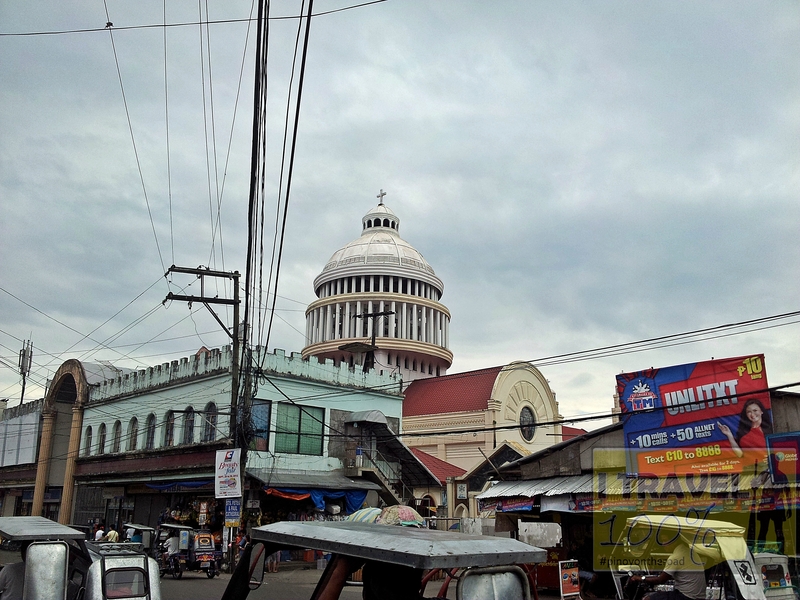 To get to Sorsogon Cathedral, head towards the Public Market along the national road until you see the huge dome amidst the crowded commercial area. 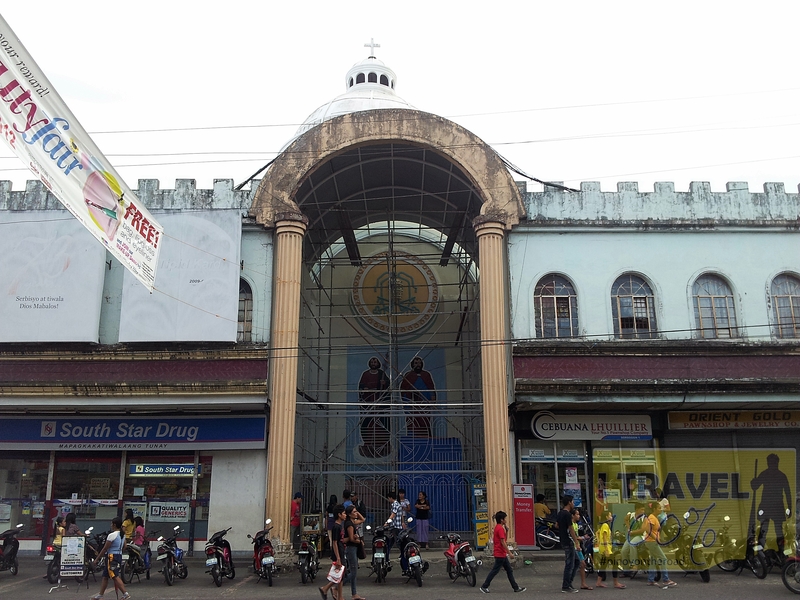 Turn right and pass through the fruit vendors until you reach the church’s door. 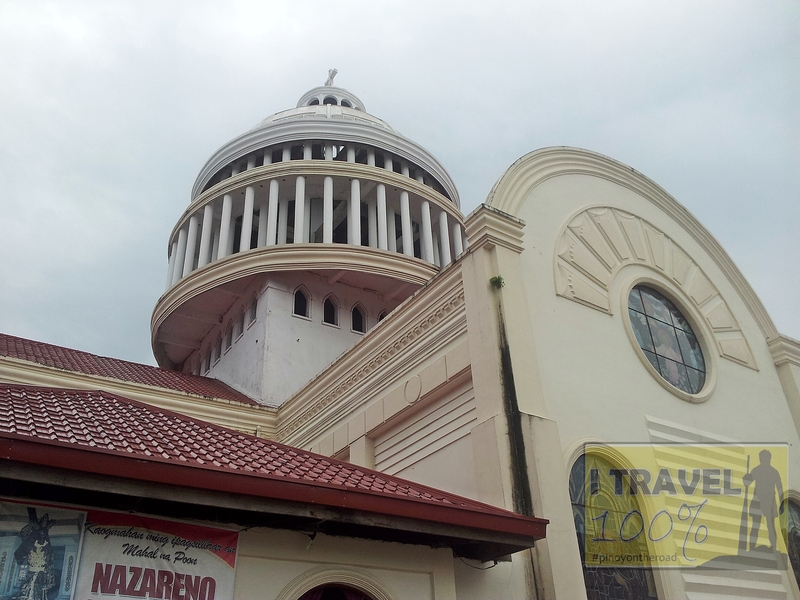 I visited Sorsogon Cathedral during my walking tour around the city. I did not need any local guide nor motorbike to get around. I visited the place at 3PM one Saturday afternoon. 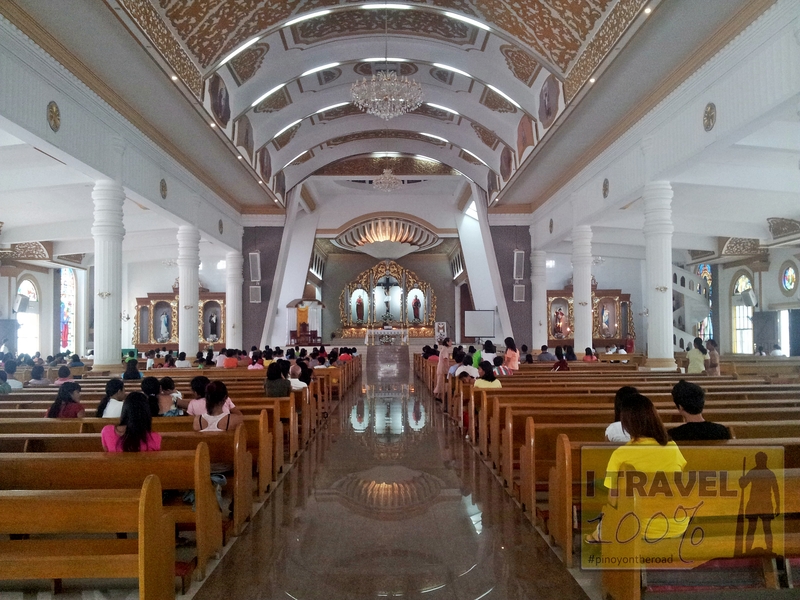 The cathedral is nice and really beautiful.